Allergic Rhinitis (AR) is a condition where an inflammatory reaction of the immune system is caused by specific allergens. Respiratory AR affects around 15% of the people in the Netherlands. Mostly, AR is treated with symptomatic treatment, but immunotherapy potentially offers a curative treatment by minimizing sensitivity to the allergen. However, the responsiveness to this therapy varies substantially between patients. Our client had developed a diagnostic test which could help indicating which patients would respond to a specific IT, and which patients would not. 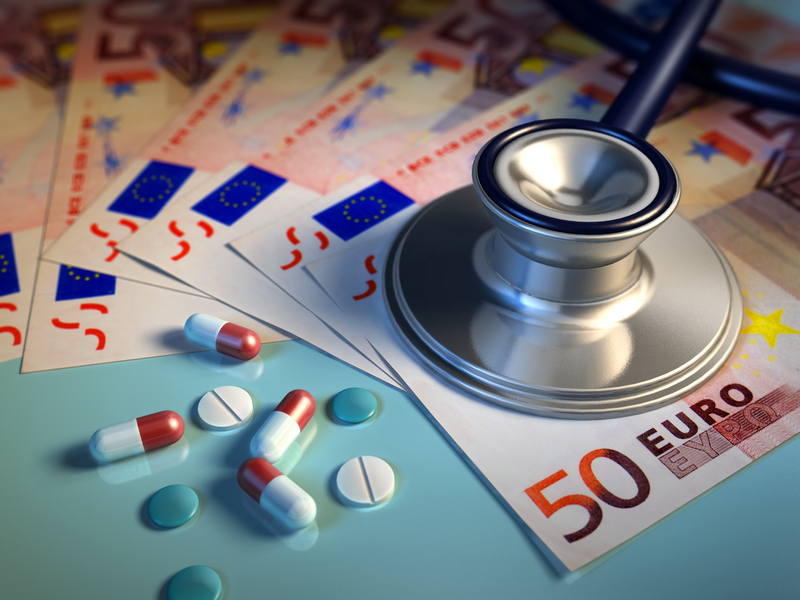 Considering IT is both an expensive therapy and a long-term treatment for a patient, this could prevent both substantial costs and patient drop-outs. We developed a decision analytic support model that indicated that the test could indeed save money from a societal perspective as compared to current practice. The model was populated with both literature data and information from the field, where relevant, and was validated by several experts. The analysis of data included both deterministic as probabilistic analyses, and thorough sensitivity analyses were performed. The results of the model could be used to substantiate the value statements of the diagnostic test compared to current practice to the payer, healthcare provider and other decision makers.